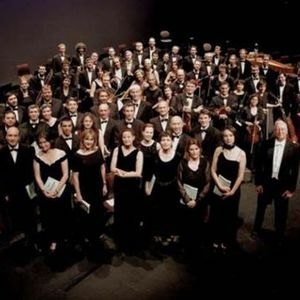 Les Arts Florissants is a Baroque ensemble of singers and musicians founded in 1979 by William Christie, conductor, and based in France. The group is noted for its productions of baroque operas, many of which are available on CD and DVD. Notable members include Danielle de Niese.